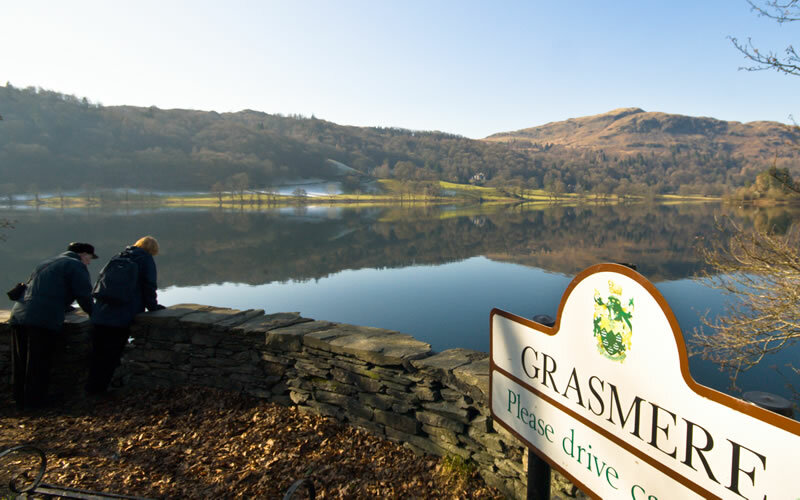 GRASMERE is a living community of Lakeland people, including farmers, tradesmen, caterers and hoteliers, who welcome visitors all the year round. 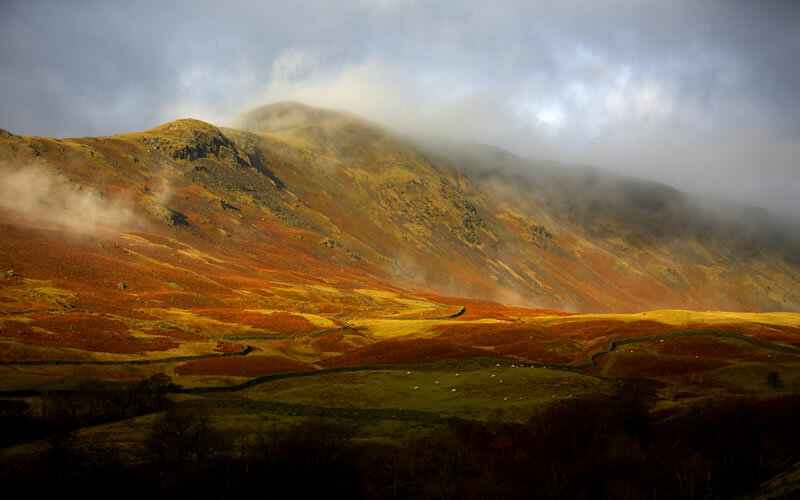 The village offers a peaceful atmosphere for a relaxing stay and remains a source of spiritual uplift, as it has been through the ages for writers and artists, who have found inspiration in its beautiful setting among the central Lakeland fells. 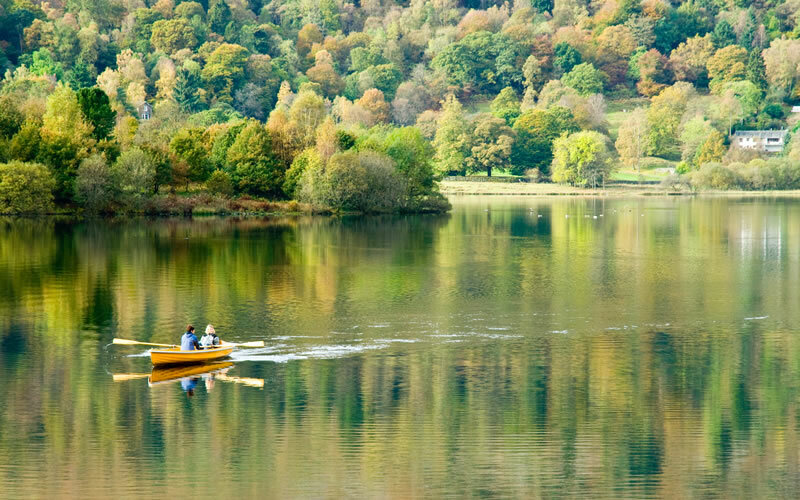 not forgetting a row on the lake and picnic on the island. 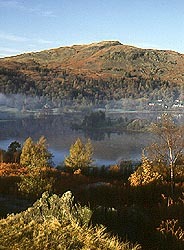 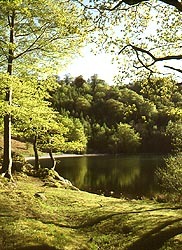 Further afield, the attractions of the entire Lake District are never more than an hour's drive away. 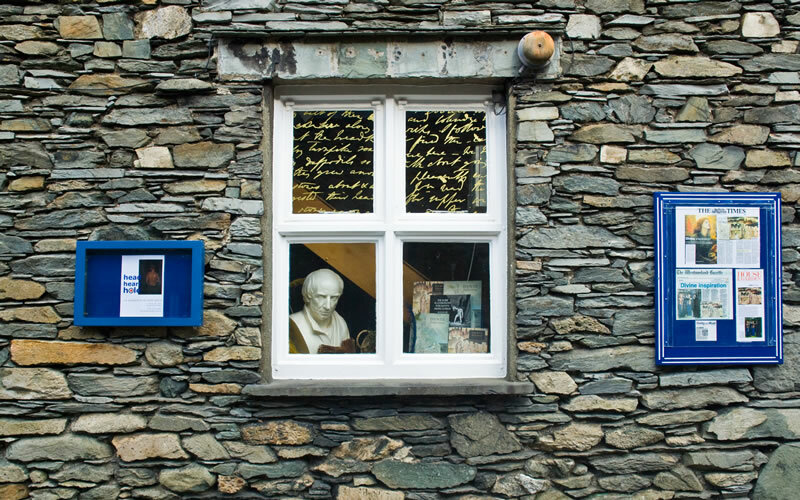 In the village centre, a handful of shops cater for most needs, with the market town of Ambleside just 4 miles away. 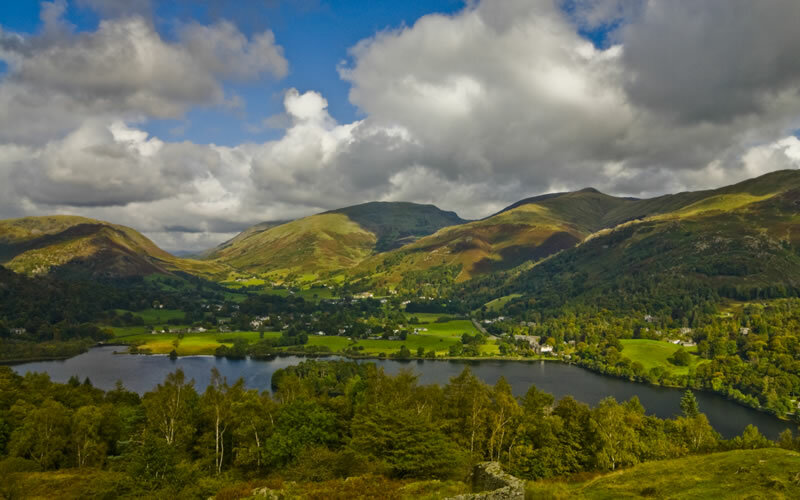 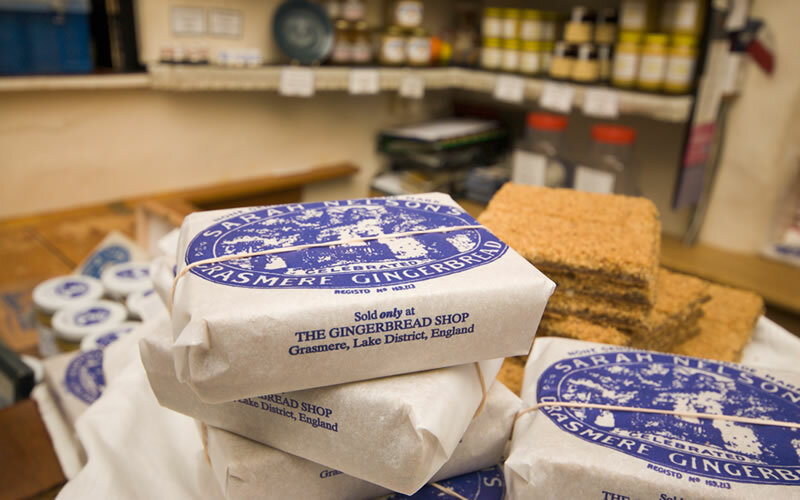 Grasmere has good cafés and restaurants, pubs for good ale and bar meals, plus several interesting art galleries and also the famous Grasmere Gingerbread Shop. 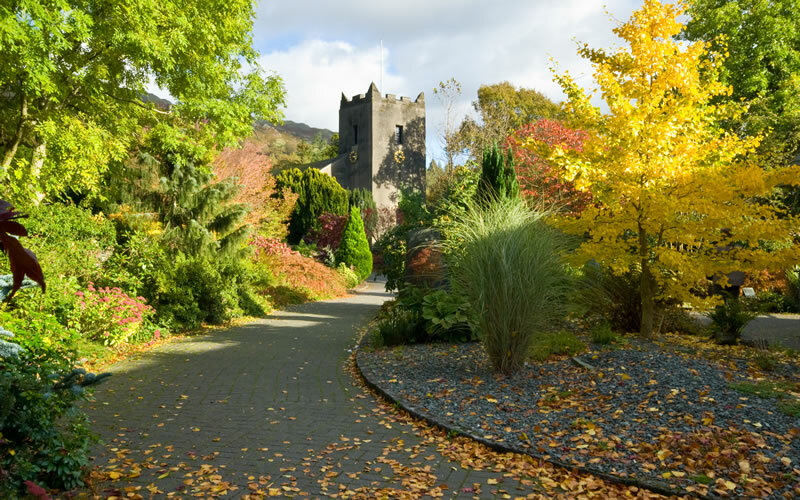 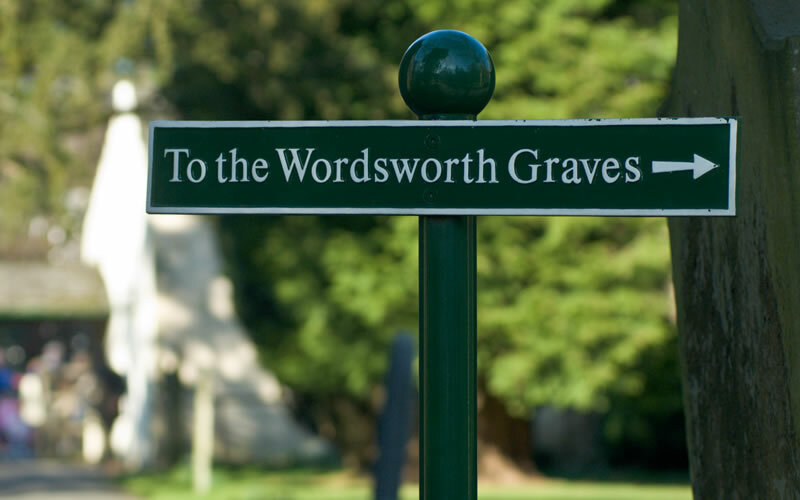 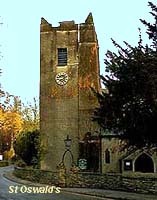 The beautiful churchyard of St. Oswald's holds the Wordsworth family graves and is a place of pilgrimage, while Dove Cottage Museum, William Wordsworth's home for a time, and its surrounding cottages houses the world's foremost collection of Wordsworth artifacts and documents.